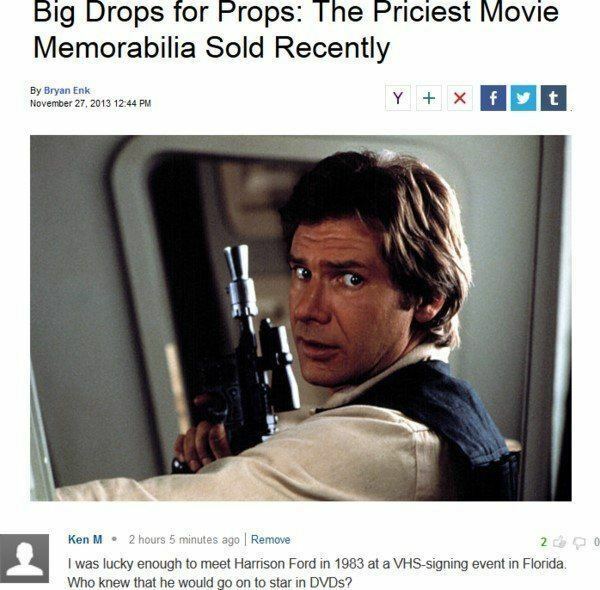 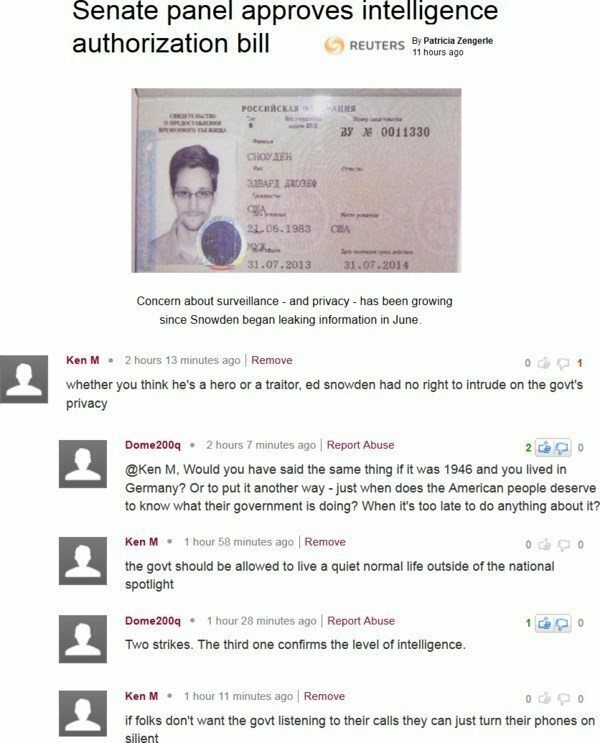 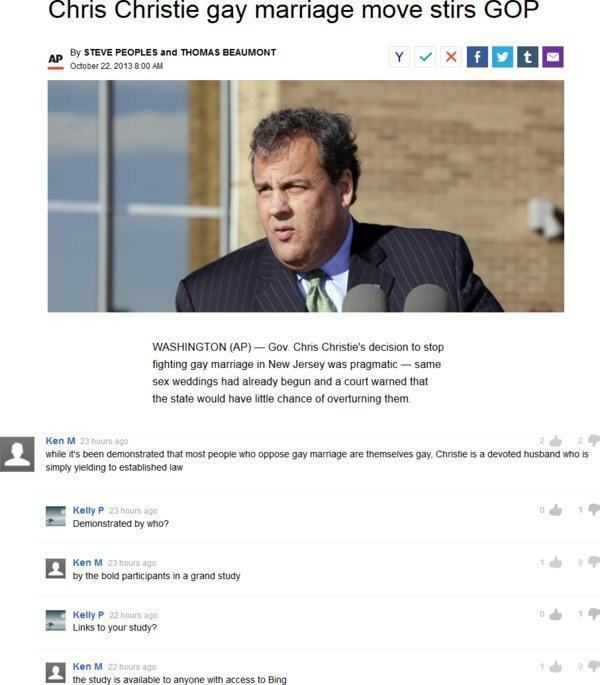 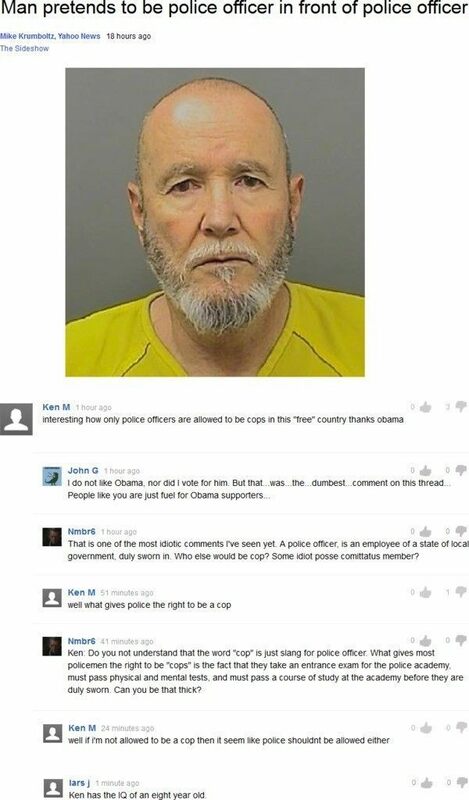 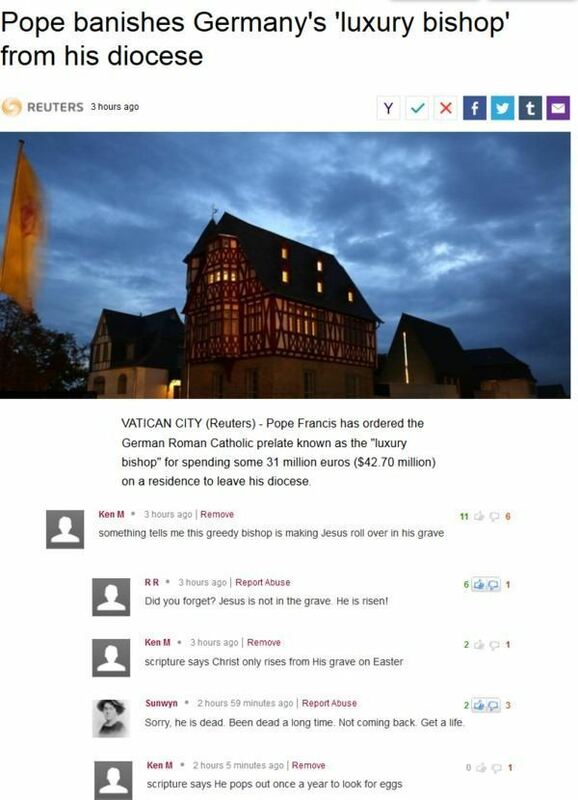 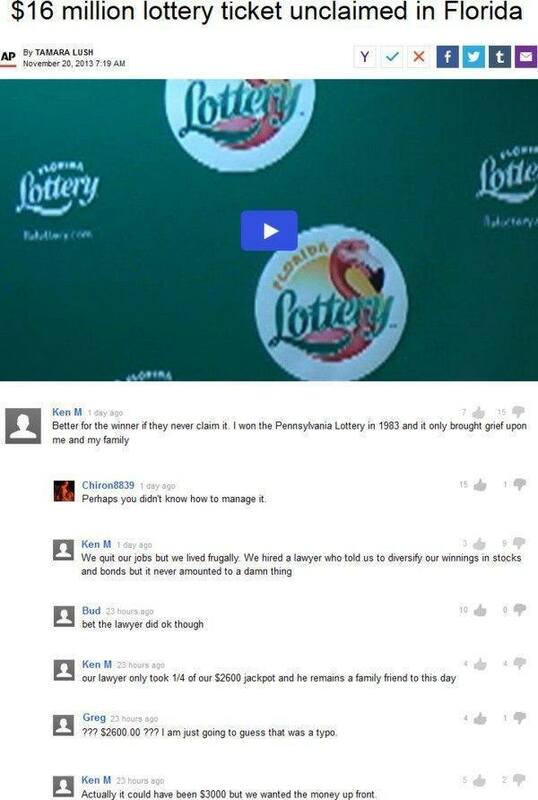 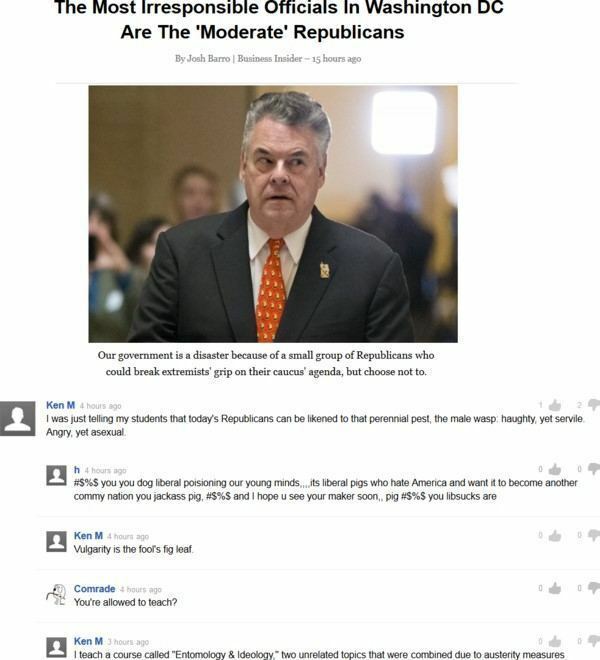 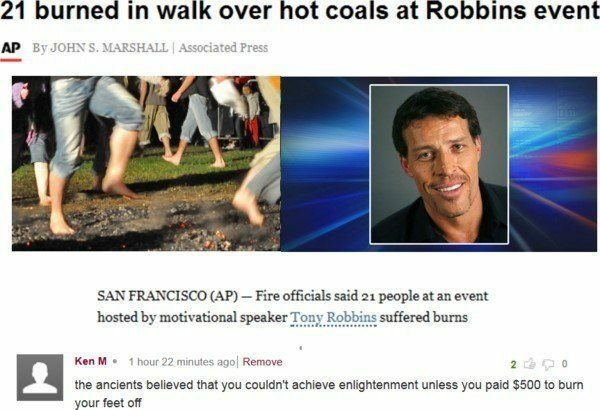 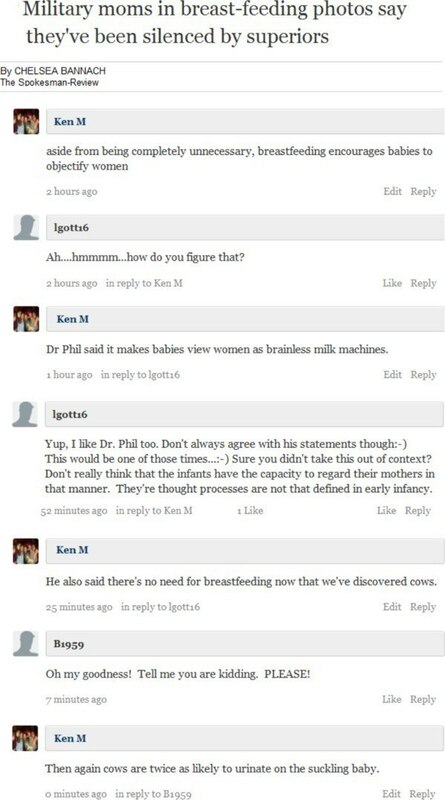 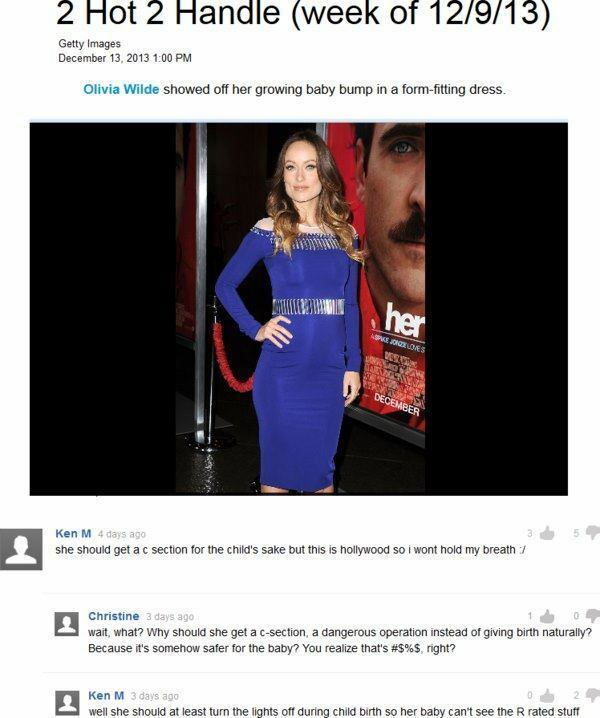 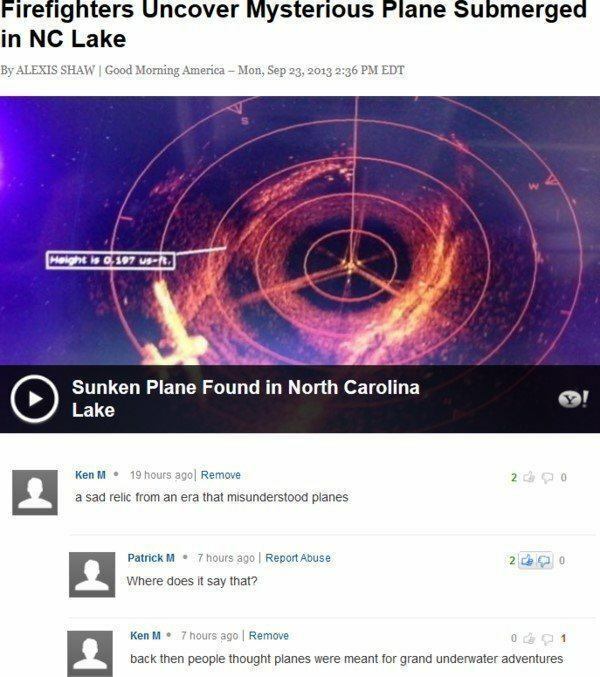 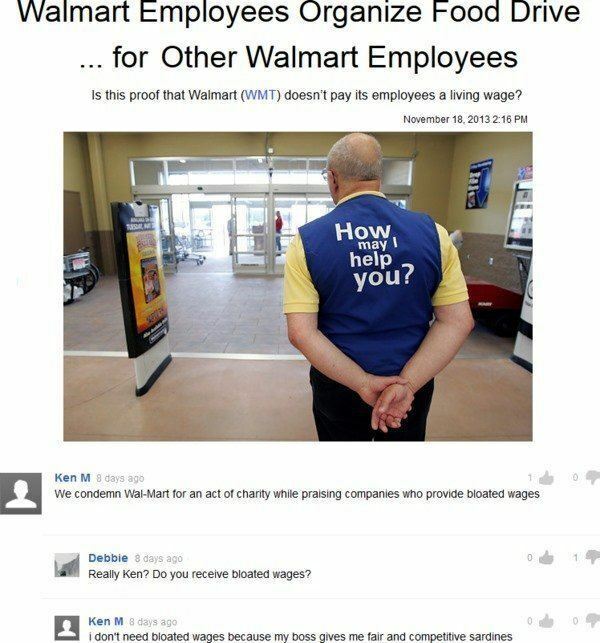 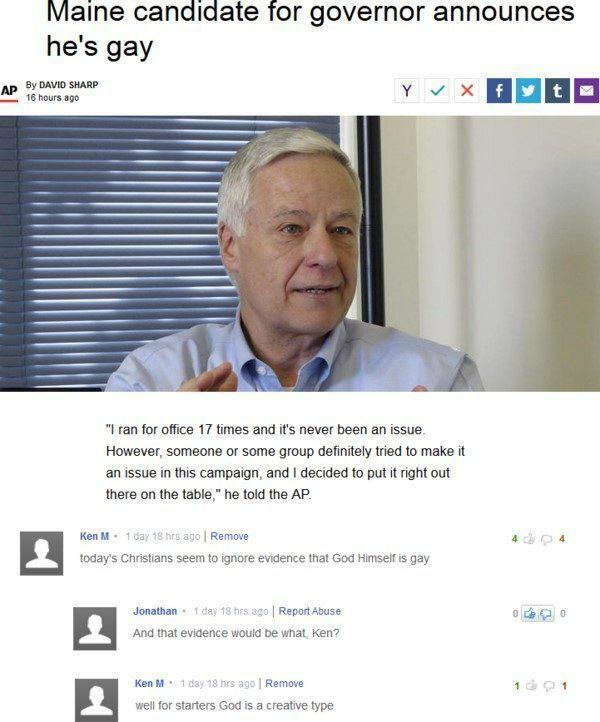 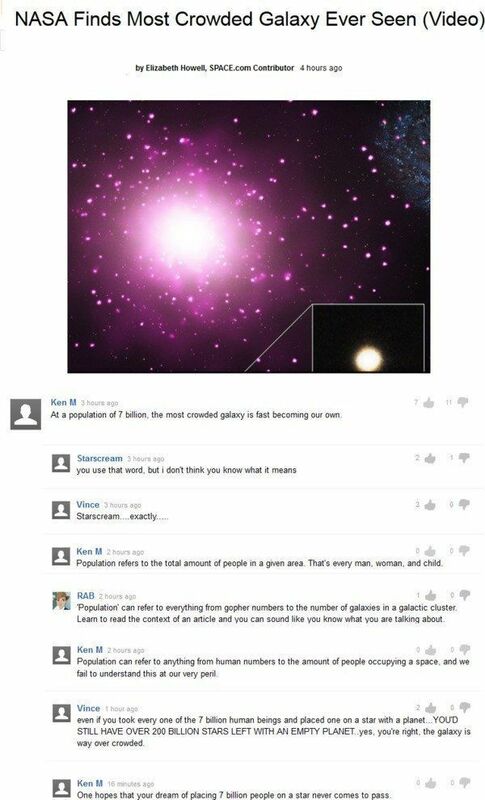 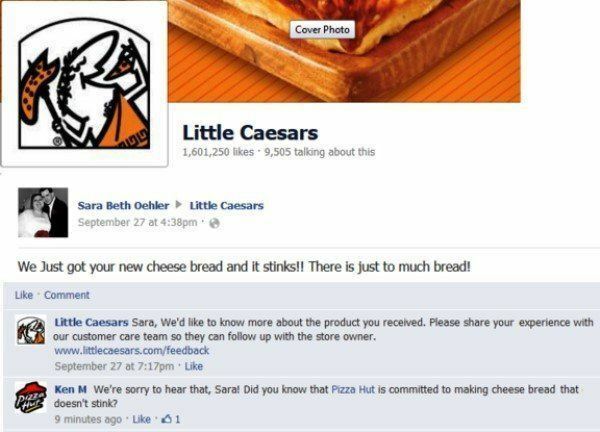 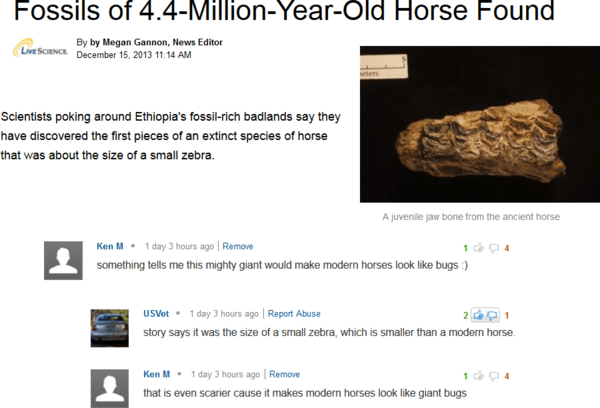 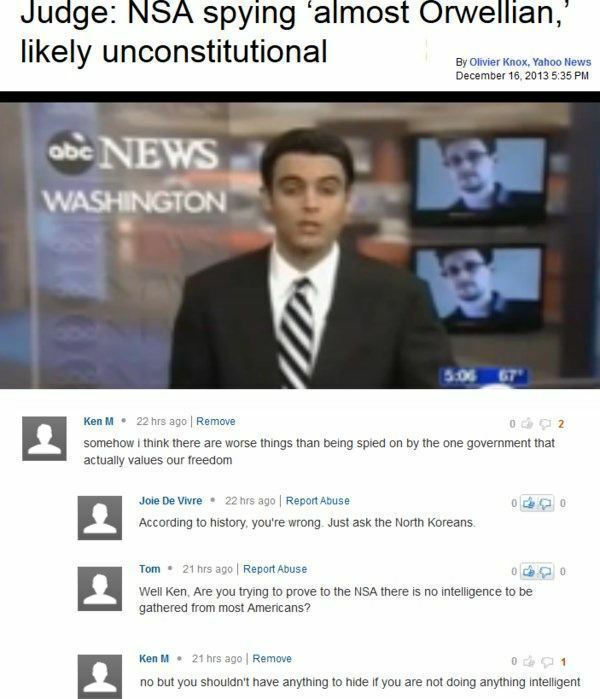 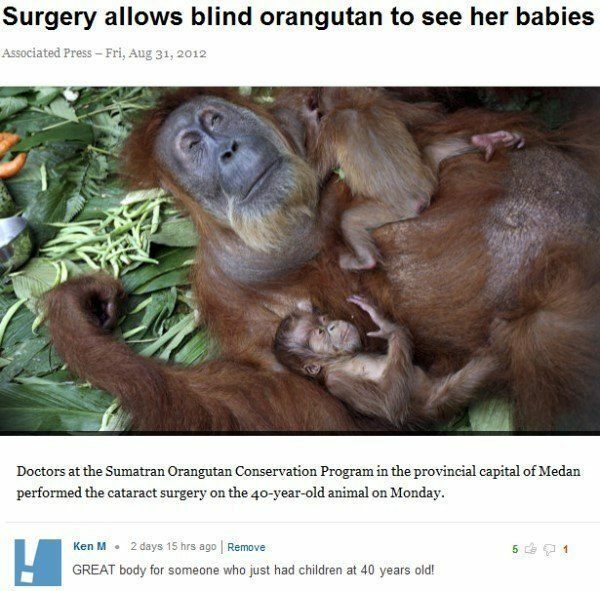 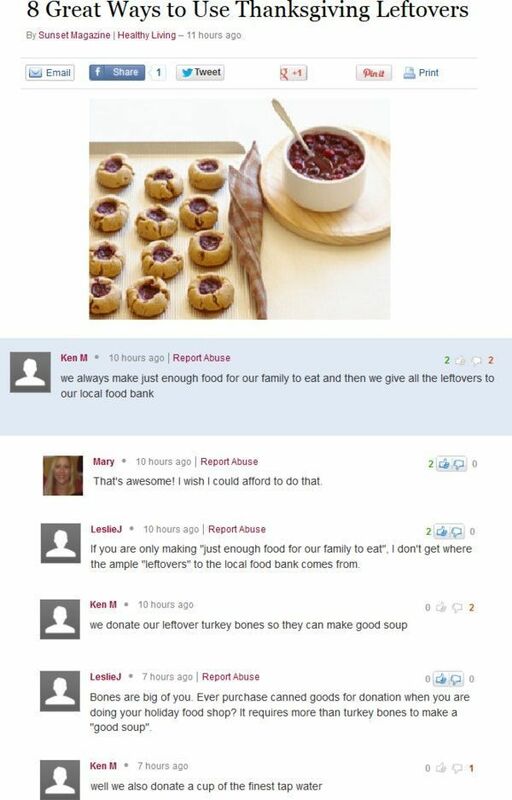 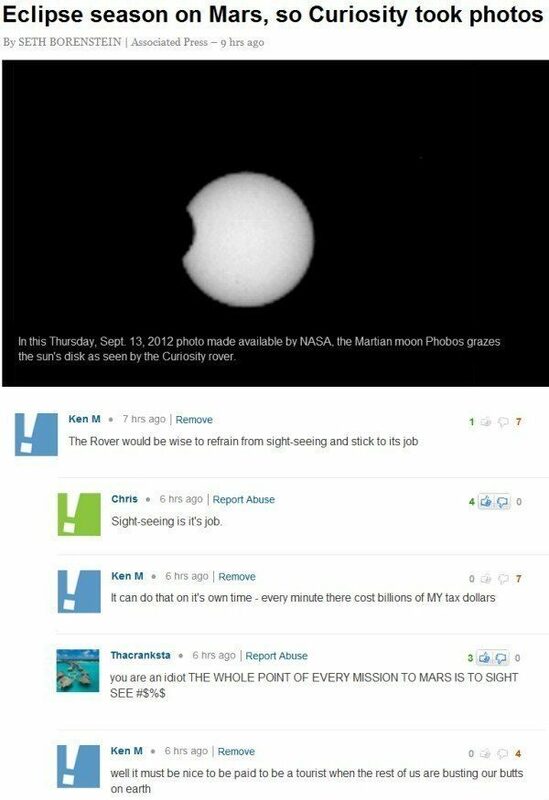 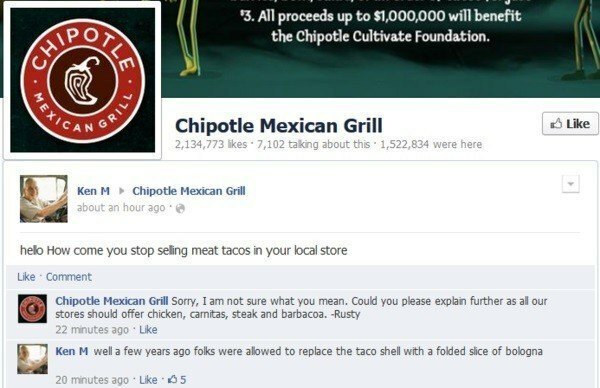 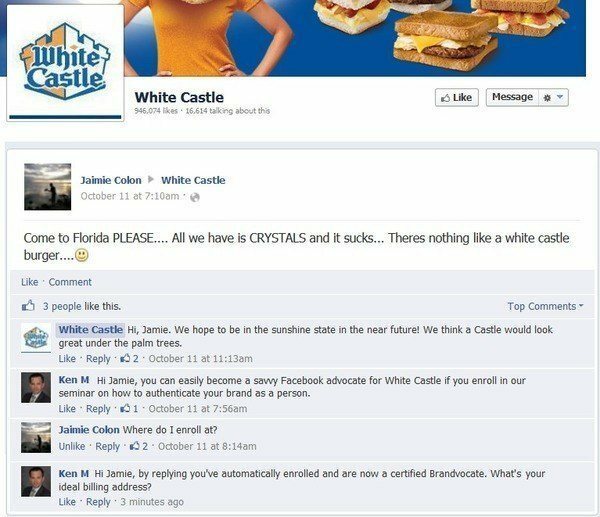 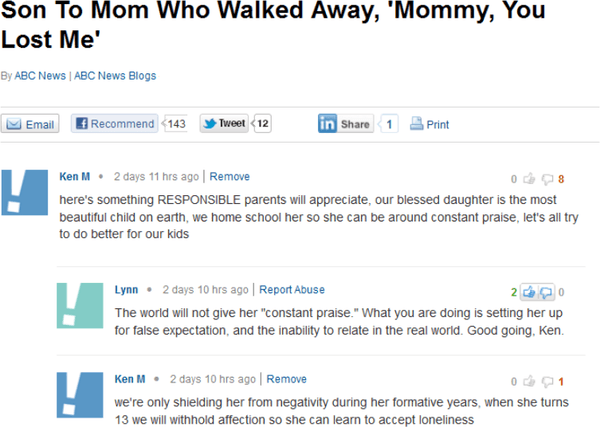 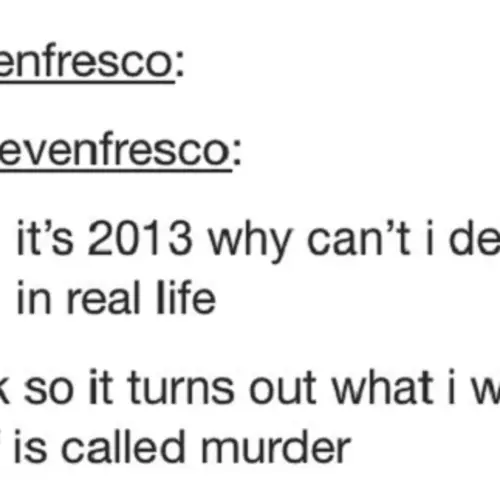 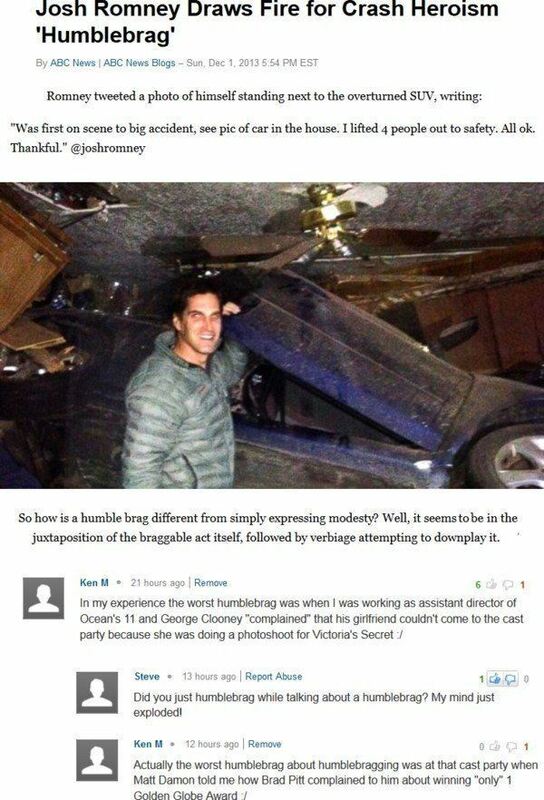 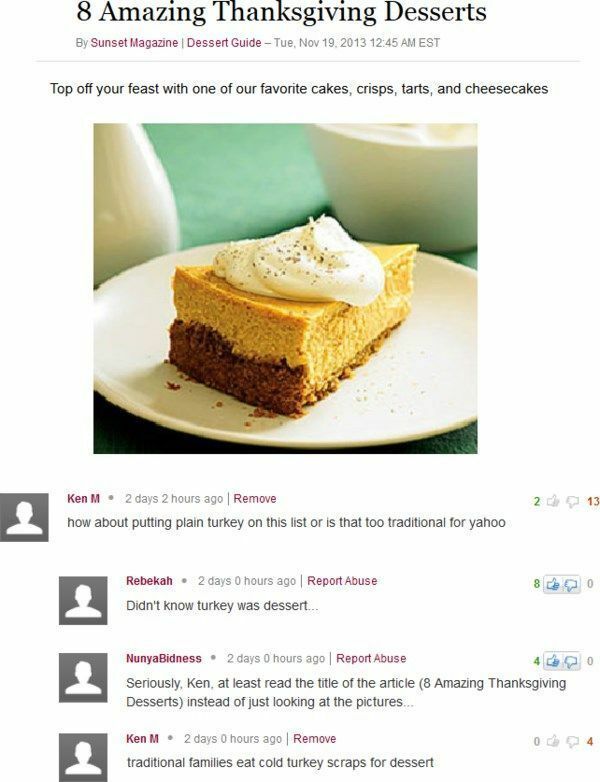 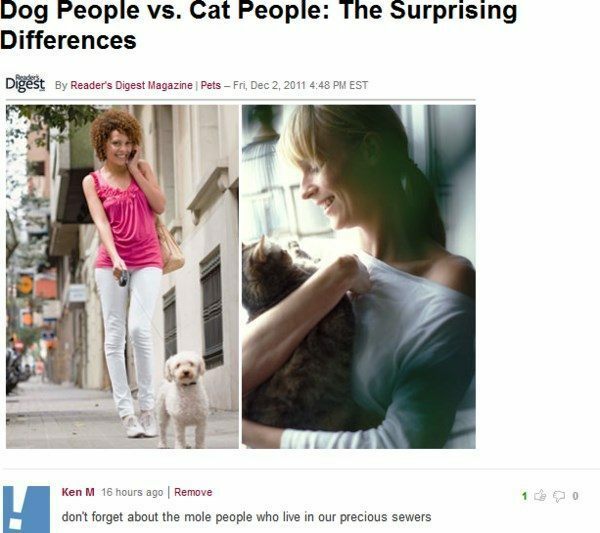 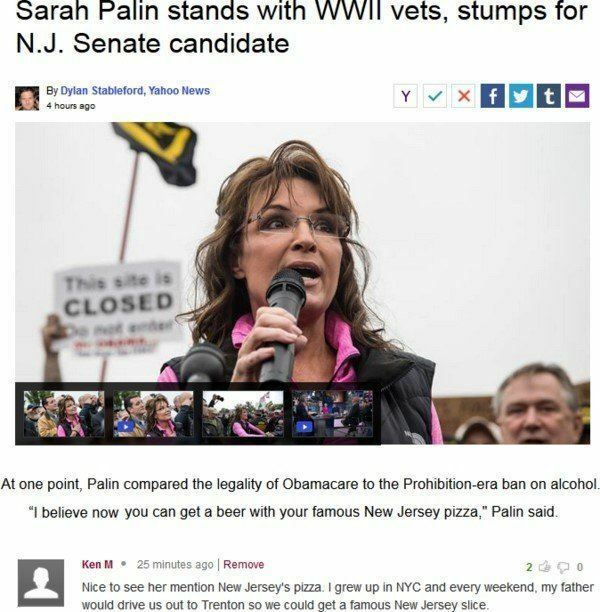 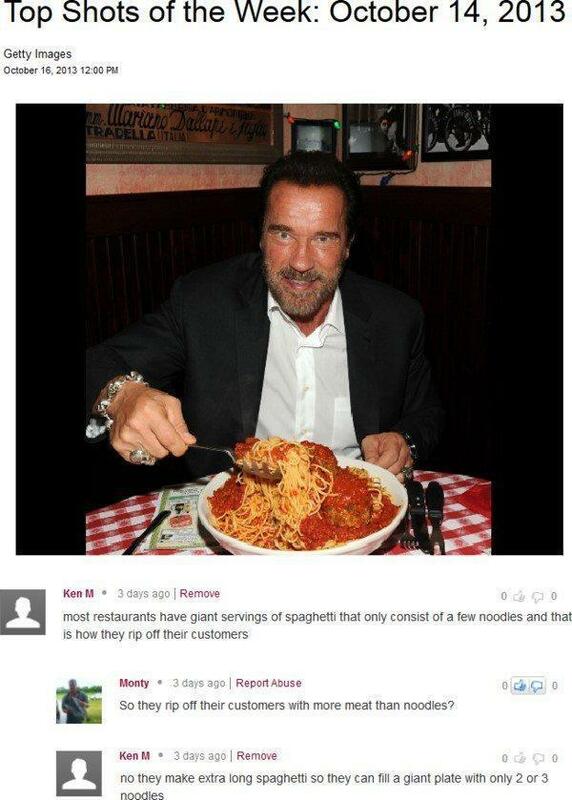 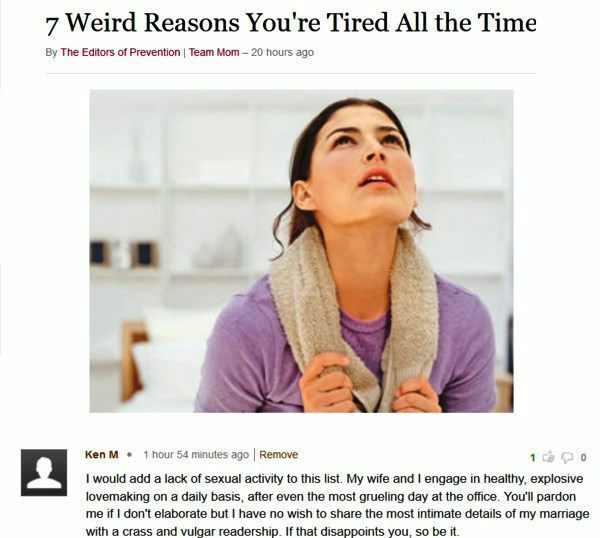 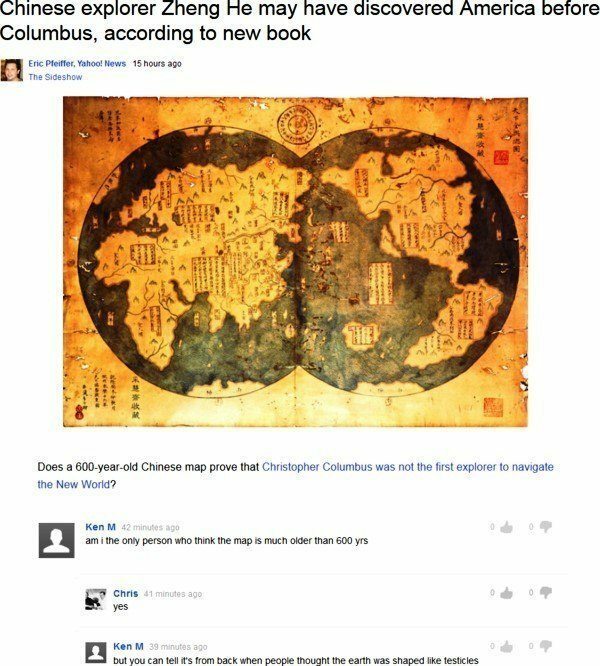 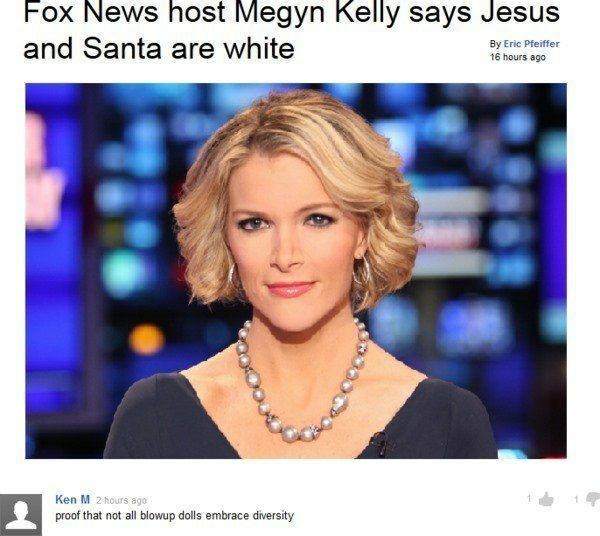 All images via Ken M.'s Tumblr and we highly recommend you follow his Twitter account. 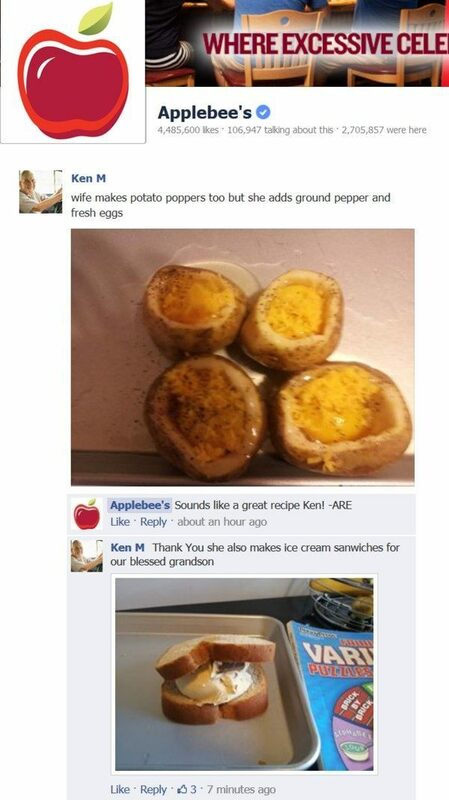 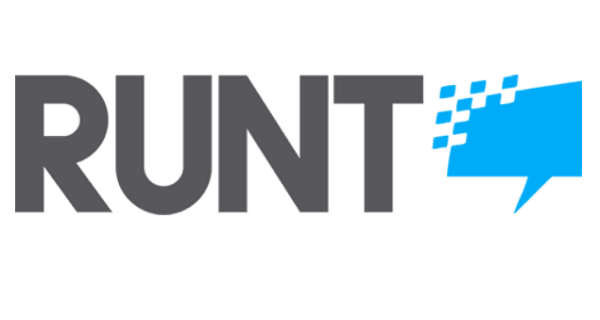 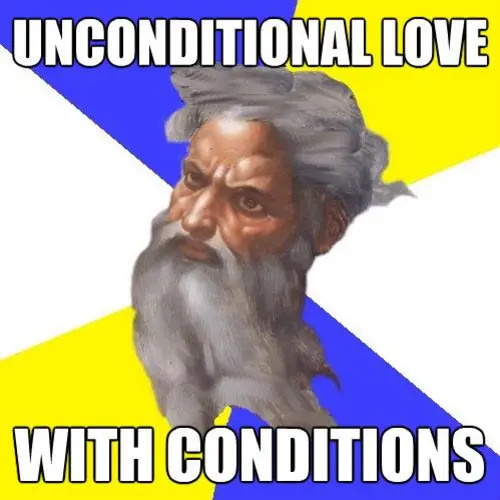 Enjoy the funniest troll on the internet? 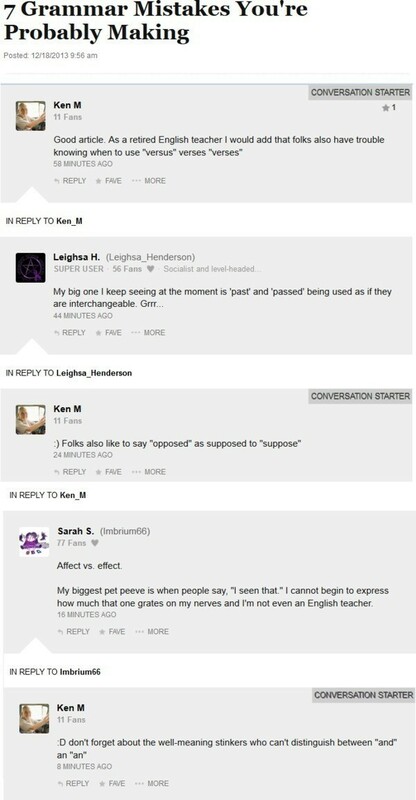 Then be sure to check out our previous post on Ken. 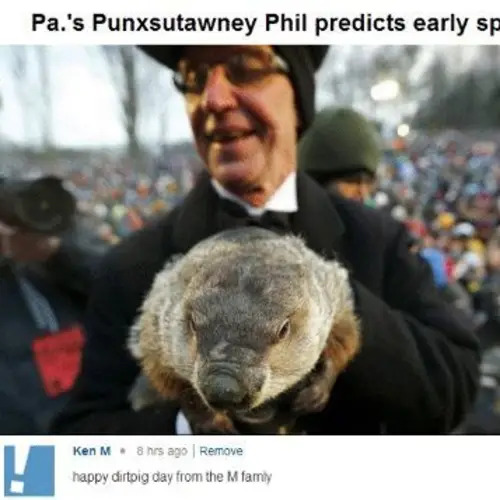 M!